Peter Brötzmann, a German artist, saxophonist and clarinetist, is one of the most important European free jazz musicians of nowadays, with an extensive portfolio of projects and collaborations that never cease to amaze. 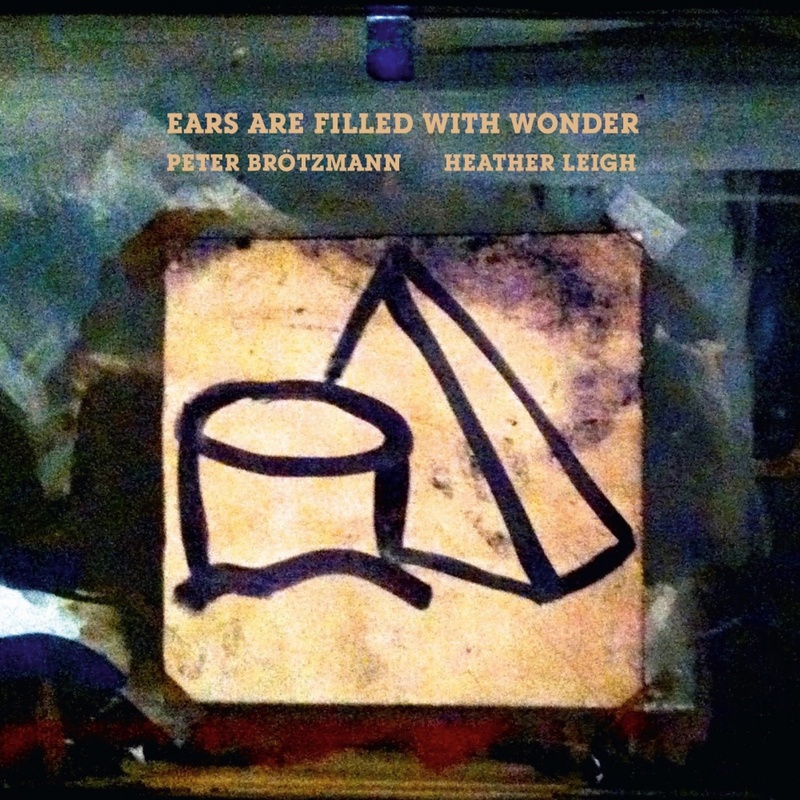 In 2015, he joined the North-American Heather Leigh, an original performer of pedal steel guitar who has already crossed paths with Chris Corsano and Thurston Moore, to record "Ears Are Filled with Wonder" during their long stint in Krakow, playing in various arrangements. This is a very beautiful record, but its beauty is not just down to the intensity, or the bombast and the brutality of the various abstract forms produced by the two musician. No, it´s the integrity Leigh and Brötzmann display: it´s their commitment to the pursuit of a truth about the situation they found themselves in - that´s where the beauty of this record resides. 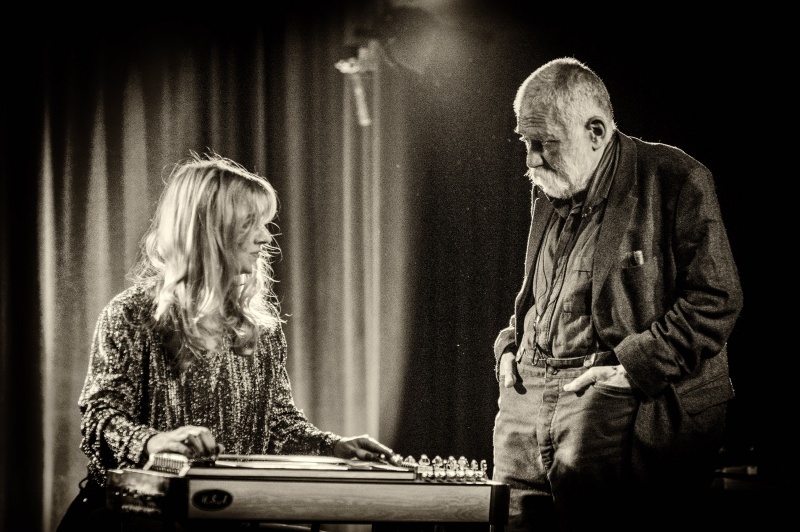 European free jazz titan Peter Brötzmann and Glasgow-based pedal steel maverick Heather Leigh have become a formidable duo since their debut at Tectonics 2015.